You’ve seen the craze for learning code. But what exactly is coding? Coding is what makes it possible for us to create computer software, apps and websites. Your browser, your OS, the apps on your phone, Facebook, and this website – they’re all made with code.Play fun coding games to learn to code. Learn key programming concepts and computational thinking skills as you play. Listed below are websites that have free curriculum to use to teach coding from K-12. Why our kids must learn to code. Teach your students the basics of computer programming in as little as 20 minutes a week with an engaging classroom curriculum. Pilot Kodable for free! 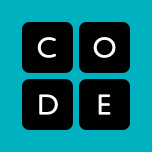 Launched in 2013, Code.org® is a non-profit dedicated to expanding access to computer science. All curriculum resources and tutorials they author are free to use under a Creative Commons license. 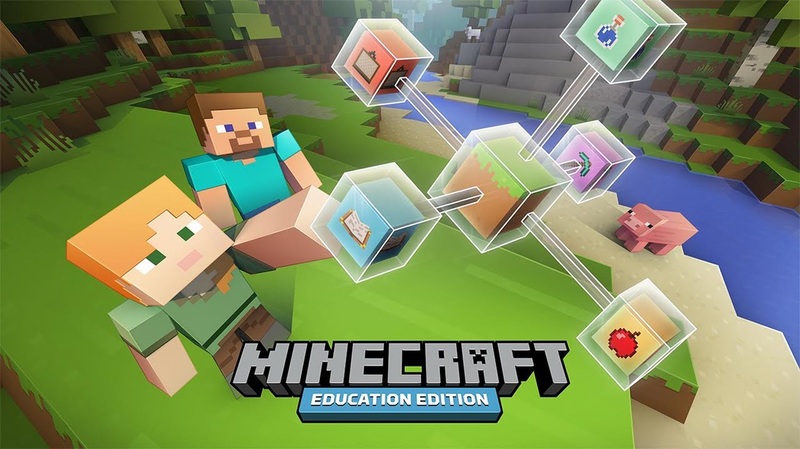 Microsoft acquired Mindrcraft and will release an entirely new version of the game called Minecraft: Education Edition that will have many features inspired by MinecraftEdu. It is expected to be released in Summer 2016. 24 Hour of Code Resources - Here are a handful of good resources for computer science and coding. Teachers who are ready to jump into the Hour of Code or looking for inspiration as they design a new curriculum will find lots to choose from on this list. and learn fundamental computer science concepts such as sequencing, looping, conditional statements and more. In Foo Studio kids build their own video games and share them with other kid creators. Most importantly, Foo Studio allows students to apply the coding concepts learned in other parts of the game as all objects in Foo Studio are programmable. Other Resources - Check out the list of curriculum resources for teaching coding on Code.org’s Beyond Code.org page which provides a great listing of 3rd party resources for educators and direct links to the sponsoring organization. --Teach Your Kids (And Yourself) How to Code with These iPad Apps by Derek Walter via Macworld.